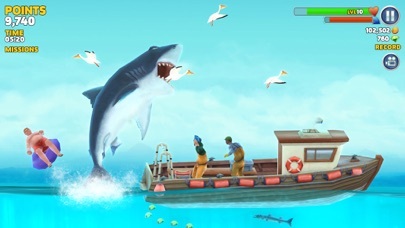 We’re the Official game for Shark Week – live every week like it’s Shark Week! 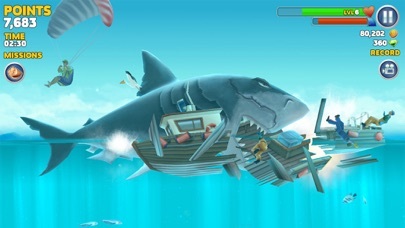 Take control of a very Hungry Shark and go on a frantic ocean rampage, surviving as long as possible by eating everything and everyone in your way! 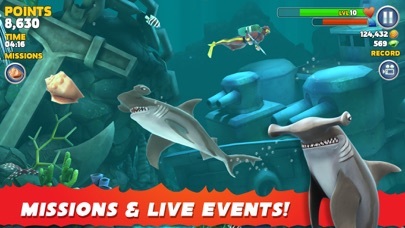 Explore a beautiful underwater world and evolve iconic sharks like the Great White and Megalodon! 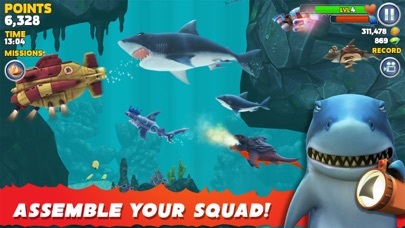 • Synchronize your game easily across iOS devices. 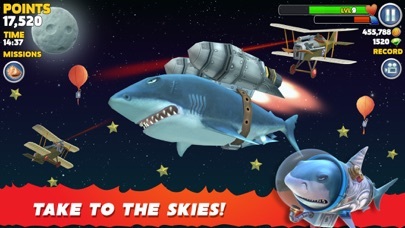 THIS GAME IS ONLY COMPATIBLE WITH devices running iOS 8.0 or later, iPhone 5 or later, iPad Mini 2 or later, iPad 3 or later, iPad Air or later and iPod 6th generation or later. Now optimised for iPhone X!